Tourism is a huge industry in the EU with wide-ranging impact on economic growth, employment and social development. 9% of total GDP and 10% of total employment are tourism-related. In recent years, Europe, as a travel destination, has been losing market share, despite continuing growth in international tourist arrivals. This is concerning authorities and the travel industry across the continent.Difficulties include: highly complex regulatory framework, fiscal and legal barriers, lack of a clear brand image as a tourist destination, insufficient promotional funds, increasing competition from other destinations.How can Europe reverse the trend?, what hope is there for any meaningful policy change?, how will tourism in Europe develop in the future?, how can the challenges of the future be faced together?A panel of tourism leaders from the public and private sector will address these questions and others at a special WTM session. Eduardo Santander has been Executive Director/CEO of the European Travel Commission (ETC) since 2012. 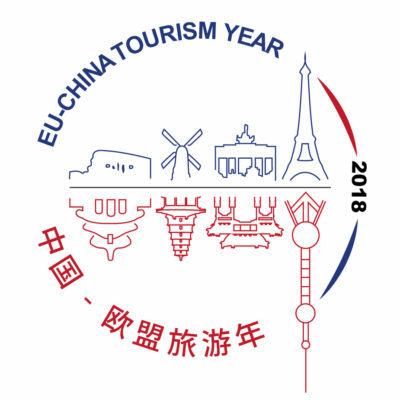 Under his leadership, the ETC has undertaken a global listening exercise to better understand how consumers and the travel in-dustry see Europe. Martin Craigs joined the Pacific Asia Travel Association (PATA) as the CEO in 2011. PATA is a not-for profit, public/private sector corporate membership association that acts as a catalyst for the balanced development of travel and tourism within the Asia Pacific region. Ian Taylor is a devoted journalist who has worked in travel for most of the last 15 years, covering both the leisure and corporate travel sectors. He has extensive experience on online and print media and he often moderates Travel Weekly’s business events.